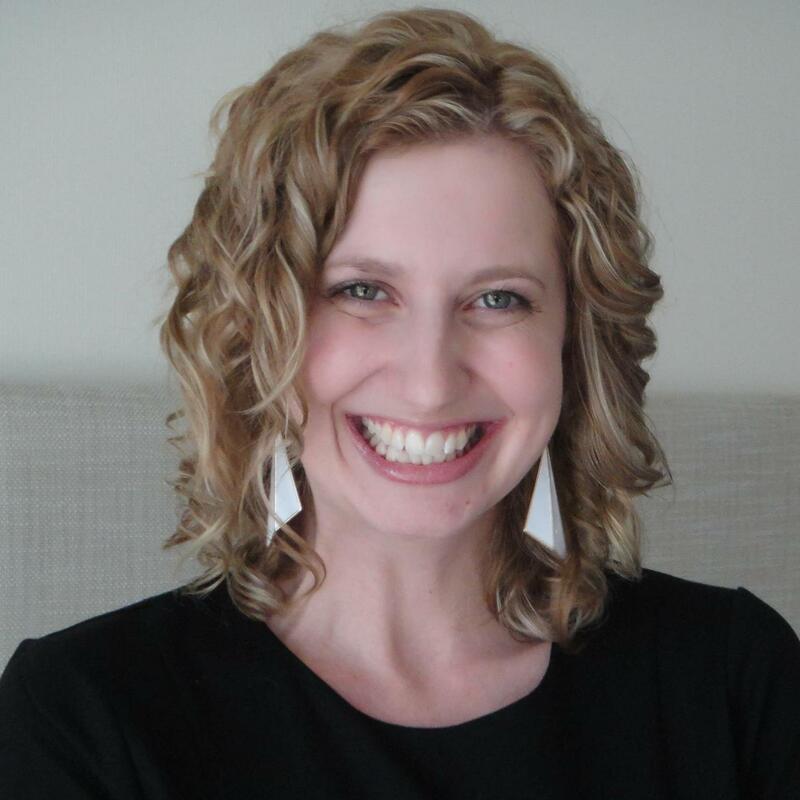 Today I welcome author Elise K. Ackers to the blog to tell us about her new release Ask me to Stay: A Homeland Book. Over to you, Elise. 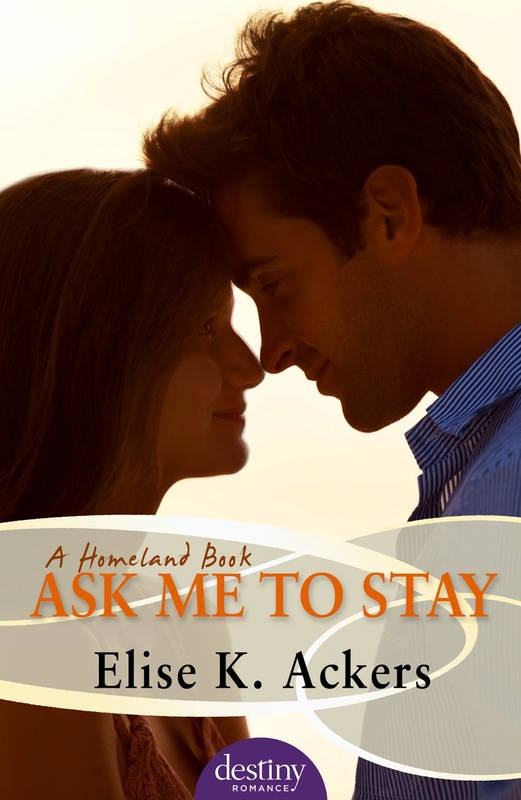 Although Ask Me To Stay: A Homeland Book is my fourth book, it’s a first for me in many ways. It is my first rural romance, my first romantic elements title, and my first series. Prior to now, the books I have written have been contemporary single title and largely focused on the romantic development of the male and female protagonists. Ask Me To Stay is different. It explores the fractured relationship of two brothers, the secrets they keep and the obligations which bind them. Ethan Foster has shouldered a heavy burden for most of his adult life, but his older brother Dean, a grieving widower and a father of two, thinks Ethan has shirked responsibility at every turn. The Fosters are the stars of this first book in the Homeland series, although they make room for a number of other very important characters: their best friend Caleb O’Hara, and his sister, Samantha. Sam was Ethan’s high school sweetheart. Although he abandoned her over a decade ago, she can still see the good in him where others only see faults. Their chance to rekindle a long ago relationship constitutes the romantic elements aspect of this story. The second title Ask Me For More and the third title Ask Me For Tomorrow, due for release July and October respectively, will further explore the concepts of reputation, redemption, loyalty and love. When family tragedy brings bad boy Ethan Foster home, he doesn't expect a warm welcome. In the small town of Hinterdown reputation is everything - and Ethan's was ruined long ago. Nobody wants him around, particularly not Sam O'Hara, the girl he left behind. There's still a powerful spark between them, but Sam is afraid to risk her heart again. And Ethan is hiding a secret that will have repercussions for his whole family. Will the townspeople ever forgive him? More importantly, will those he loves the most find it in their hearts to take him back?